Top custom window and door trends for the year 2018 are mostly inspired by past designs. However, there are some significant changes which distinguish these trends giving it a contemporary look. Besides the style, people also want durability and high functioning techniques associated with their doors and windows. Considerable styles are becoming apparent in the fenestration sections. These include larger and brighter views, darker shades, and lesser space. Every part of a house reveals the taste and style of the person living in it. This includes the designs of the windows and doors as well. The artistic taste of an individual is highlighted while he selects the shape, colour, or design of the windows and doors for his house. Black has always occupied the top place in the colour scheme lists when it comes to windows and doors. Black interiors look very stylish and never go out of demand. The contemporary style has also given due emphasis on the darker shades which create an exceptional visualization with a uniqueness in the design. A black finish on products used for doors and windows generates a sense of sleek sophisticated interiors. Usually, the houses have lighter colour shades on the walls. 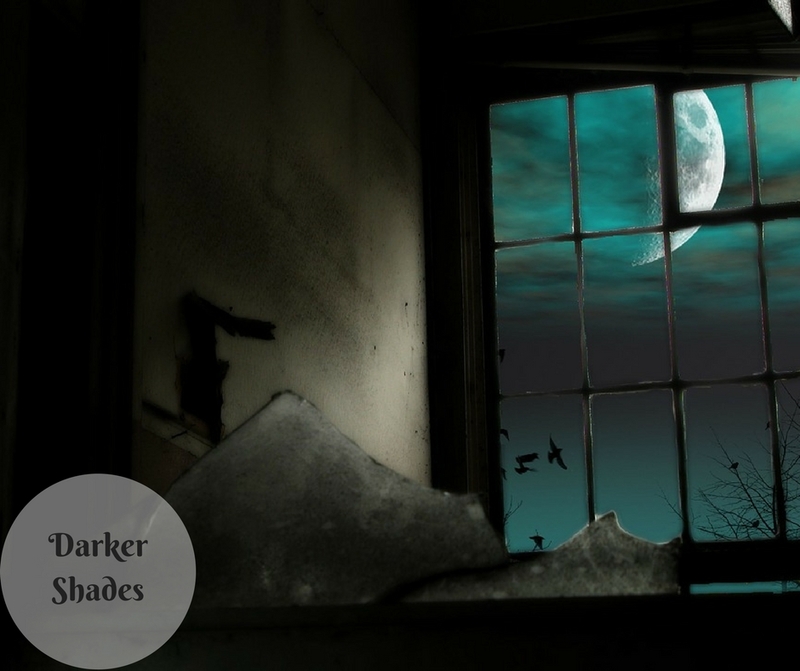 Darker doors and windows complement well with such themes. Wooden windows and doors have been evergreen. The contemporary style has added more to this traditional concept by using high-end fine-grained woods such as white oak and mahogany. These not only exaggerate a precise grain but also add a subtle feeling about the furniture. Last year, boring lighter or mostly white shade windows were replaced by bold colour vinyl windows. 2018’s latest trend, so far, has been the usage of bronze-clad windows. 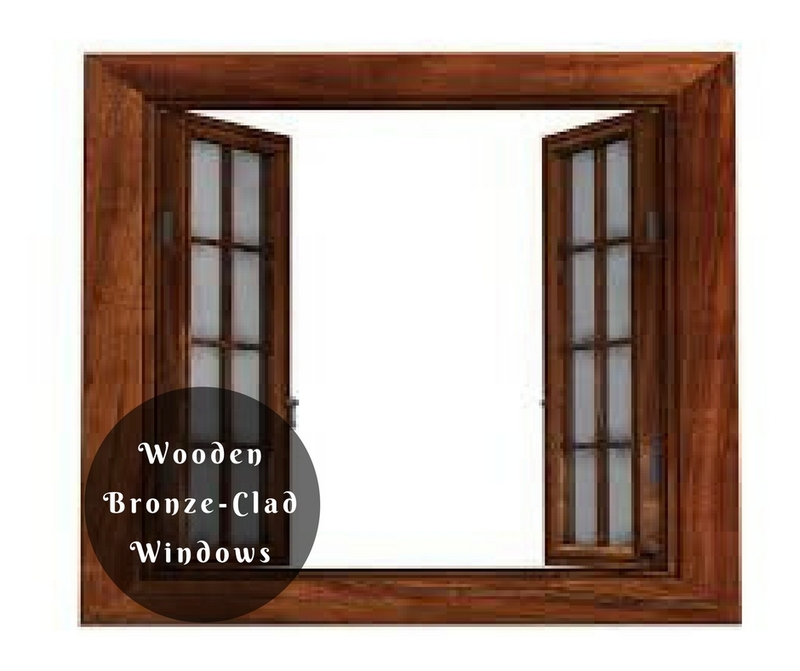 They are made of heavy brass metal which gives the windows and doors the look of naturally aged bronze. These windows create an ideal combination of technique, fashion, and longevity by using squeezed-out bronze coating around wooden frames. 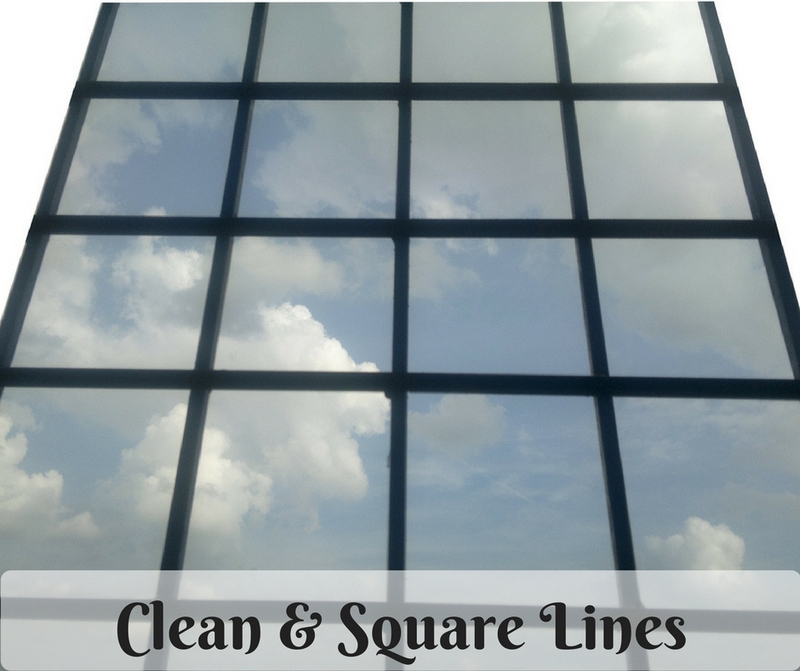 The modern designs of doors and windows include more of square-shaped edges and clean lines. Curved sections are not preferred now. Rectilinear shapes have definitely taken over them. Moreover, instead of double-hungs, casement units are used. Natural light is always a preference when it comes to selecting window designs. Hence, they have started covering a larger space than before. Along with this, more of glass, dark linings, and simple shapes are preferred. Oversized direct-set windows also add up in the modern design sections. Doors are now designed with the lift-and-slide sections which consume lesser space and look stylish. 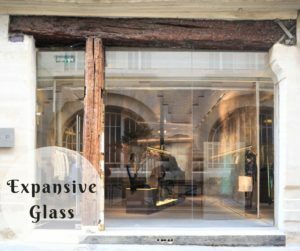 These designs use expansive glass and slim lines. Multi-slide door designs are compelling new options for opening living spaces to the outdoors. The latest 2018 window styles also include the pass-through windows such as a section which allows access from the kitchen to the deck. While maintaining separate sections, pass-through windows are the most-in designs and an excellent way to connect two rooms of a house which would definitely take less space than a traditional style window and a door to go to another room. The shapes of these windows would depend on your taste and style. These large glass sections in the house can surely give a more spacious and brighter look. Today, it is most advisable to choose custom windows which work best in your climate. 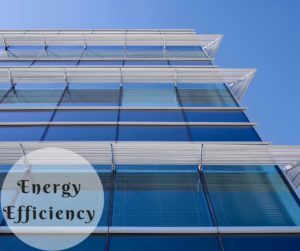 Windows gain and loss heat which uses a significant amount of your home’s heating and cooling energy. 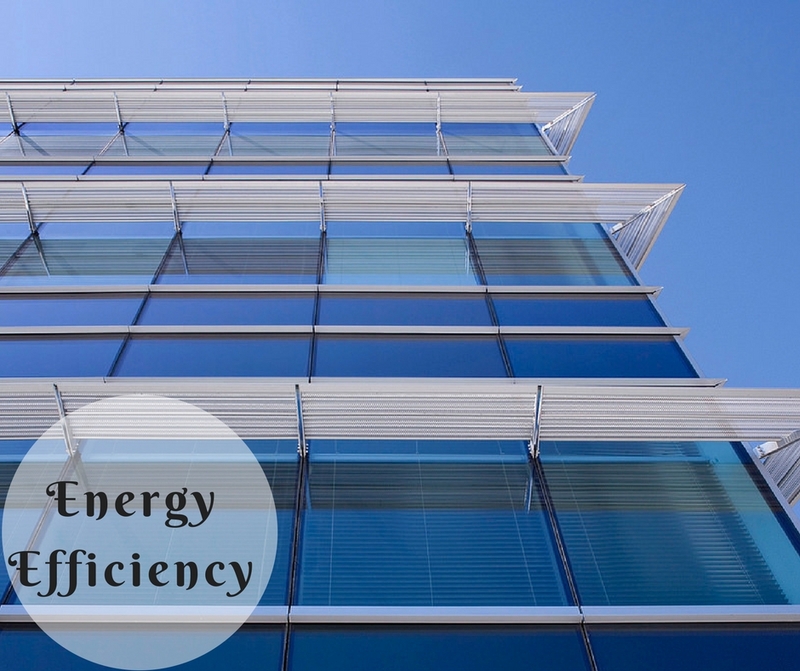 Decreasing the loss of energy through windows will definitely make your home more comfortable. This will also be cost-effective in terms of energy bills. Energy efficient windows are traditionally pine. They have never been outdated. Custom doors and windows have always been emerging with the latest trends depending on the demands and tastes. These are very much affordable giving your homes a stylish and brighter look. For more details, CALL US NOW!